To celebrate the New Year, I’ve gathered a number of my favorite soup recipes that are healthy and completely delicious to get us back on track after eating like mad during the Holidays! 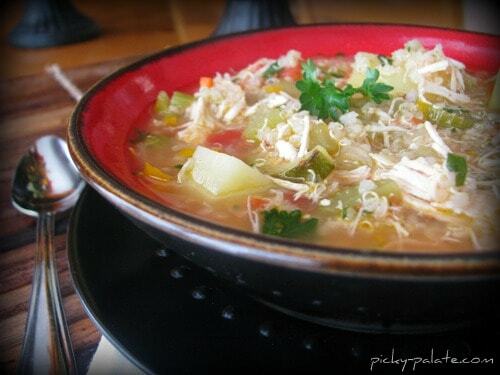 I love making soup this time of year, it’s comfort food at it’s finest! Hope you’ll enjoy! One of these soups may be debuting as dinner this week! 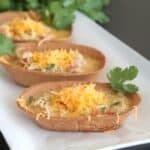 I LOVE soup and can’t wait to give a few of these a try! Jeez, every single one of these look awesome! Must try ASAP! And Happy New Year. I can’t wait to get better aquainted with your blog in 2011. You are too funny Mia! At least you are honest about making soup 🙂 Hope to see you back here at Picky Palate! you don’t need to diet you are skinny enough. and yes it is soup season here in the frigid NE. happy new year to you, let’s hope this year we finally meet. Yes, can we finally meet this year?! Mmm, bring on the soups! These are perfect for chilly days! 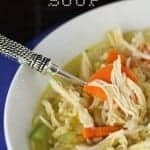 Great soup recipes! Thanks for sharing! This is a perfect post! I love soup in the winter! 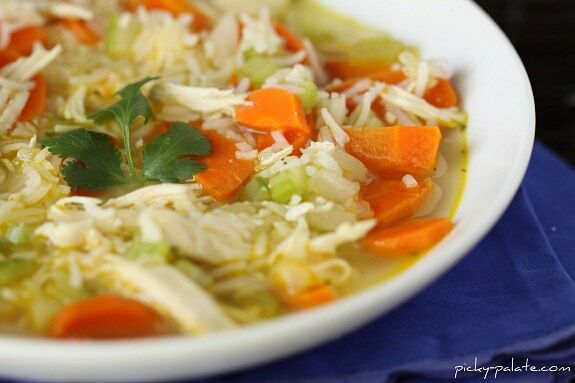 Love all the twists on brothy chicken soup — one of my favorite winter comfort foods, that also happens to coincide with healthy eating! Ha, I too will be upping my exercise in January. To make room for more cookies, of course. Love the soups, thanks Jenny! Soup is just what the doctor ordered for 2011, especially during this early and cold part of the year. I really love your recipes, particularly the BBQ Chicken Pizza Soup. Delicious! Thank you! Hi Jenny! Happy New Year to you!! So happy we were able to meet in 2010 and hopefully our paths will cross in 2011. 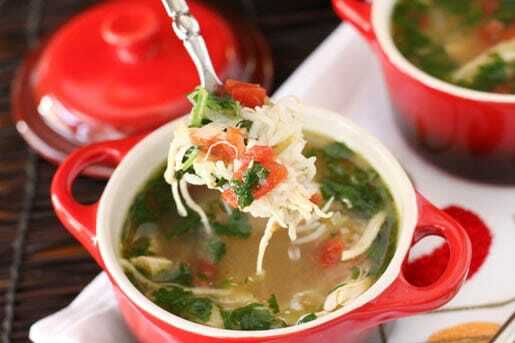 Great round-up of soups. They all look amazing. The BBQ Chicken Pizza Soup sounds delicious. I’m fifteen and don’t particularly enjoy cooking, but man does that Chicken, Ranch and Rice soup look good! I might have to make it! yeah bring on the soups! i can NEVER get enough of a bowl of heartwarming liquid. I want to get all up in that! Love it!! I featured you today on Today’s Top 20! 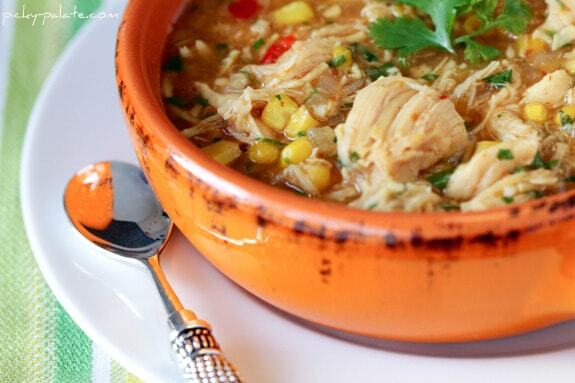 Soups are one of my favorite ways to stay warm & healthy. Great round-up! 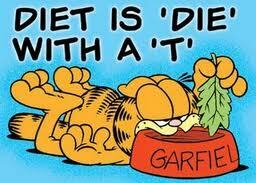 I’m with you – I’m not a dieter! But I do love all of these delicious looking soups. Especially since I’m stuck in the cold! 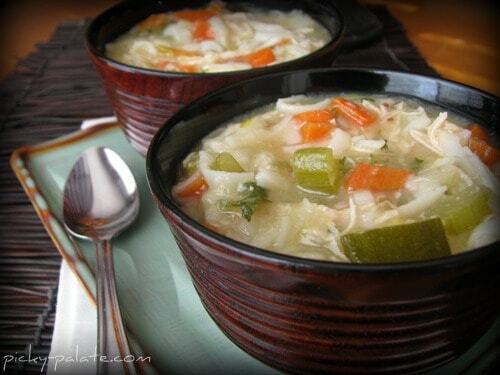 Jenny, I made your Chicken Rance & Rice soup this week and WE LOVED IT! I have made many of your cookie recipes also, you are an amazing recipe inventor and I cannot wait to make a few more of these soup recipes!! Have you tried freezing any of these soups? Heya i am for the primary time here. I came across this board and I find It truly helpful & it helped me out much. I hope to offer one thing back and aid others like you aided me.